We’re looking for a seasoned Software Engineer to help design and develop of our backend software, services, and architecture. We’re excited to work with a respectful and collaborative engineer who thrives wearing many hats. This position can be located in our Sacramento satellite office or our San Francisco headquarters, and the ideal candidate will be able to function effortlessly within a distributed team. You’re an experienced Rails engineer who enjoys designing and building APIs. You’re communicative and understand how your role impacts and intersects with the larger product and development teams. You want to help. Help build our company culture. Help a non-technical co-worker understand a complex issue. Help a fellow developer work through a problem. Help our customers do their jobs better. We are a mission-driven company, working hard to empower community impact organizations to measure success, make informed decisions, and effectively tell their story. We partner with afterschool programs, schools and school networks, impact programs, and foundations serving participants all over the world. We believe in the transformative power of impact organizations; our vision is to close the opportunity gap by matching capital to quality programs. Our clients rely on our software every day. UpActive is our team management tool used by hundreds of thousands of coaches, players, and parents to keep on top of events, send messages, and track attendance. 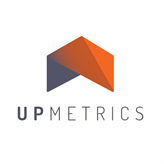 Data from UpActive is collected and analyzed in UpMetrics, our premium paid analytics platform. Organizations use UpMetrics to measure, track, and demonstrate impact to show their value in an increasingly data-driven grant-funding marketplace. 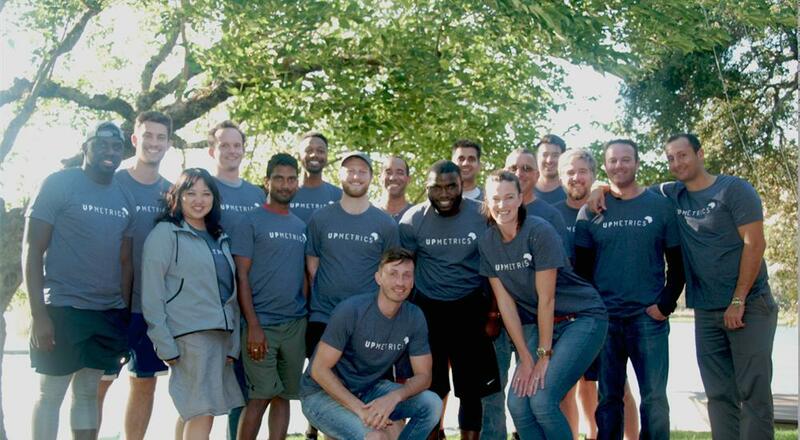 We’re continuing to grow and are looking for respectful and collaborative engineers who thrive wearing many hats. Our product roadmap is still evolving and so is our culture, and you’ll have an impact on both. Want to get notified about new jobs at UpMetrics?